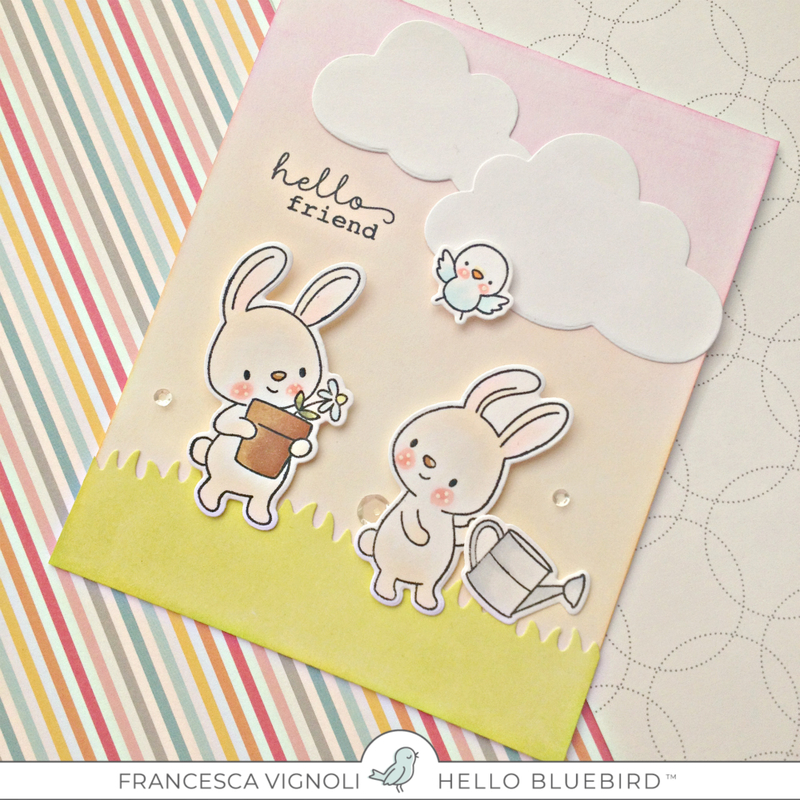 Franci here with you today with a Hello themed card feat the McGregor’s Garden set. 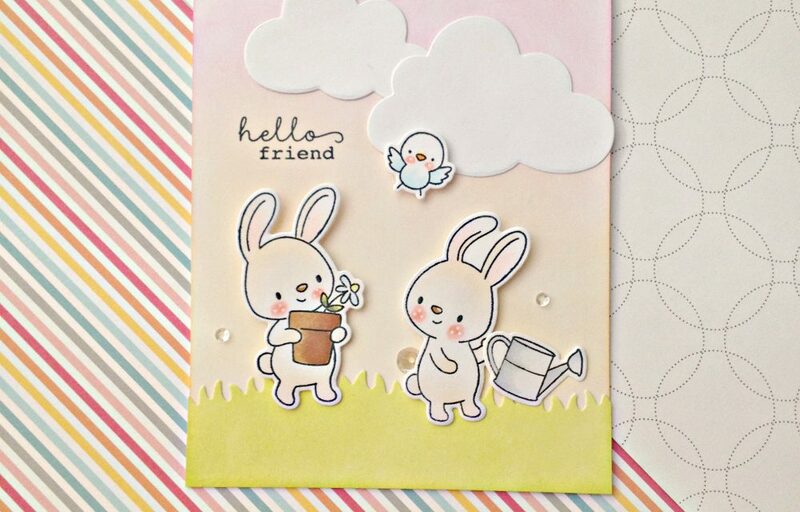 Awww.. these little bunnies are adorable!! 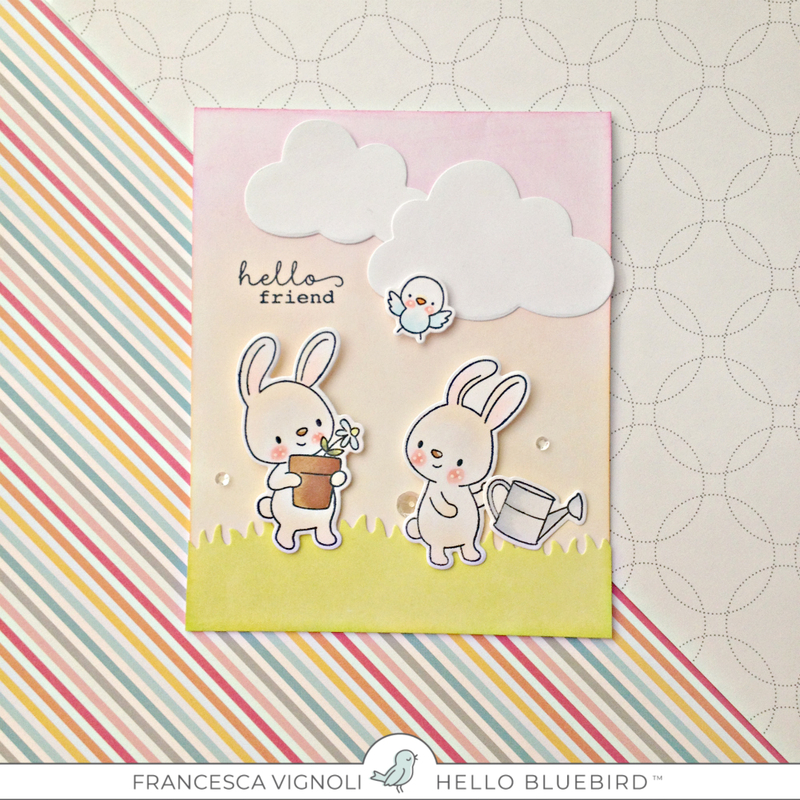 First of all I created my card base and inked the front to create a soft looking sky. Then I created a grass layer using one of the dies included in the Grassy Knoll set. 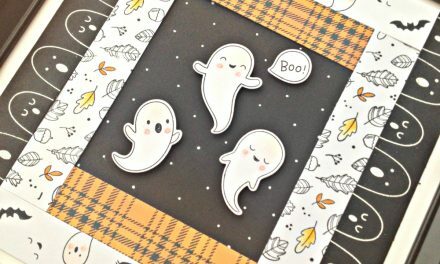 I stamped, colored and die cut some cuties and I glued them down to my card with foam tape and liquid glue. I added some clouds and then I stamped the sentiment. 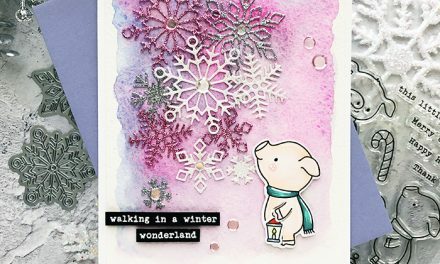 Finally I drew some details with a white gel pen and added some embellishments. 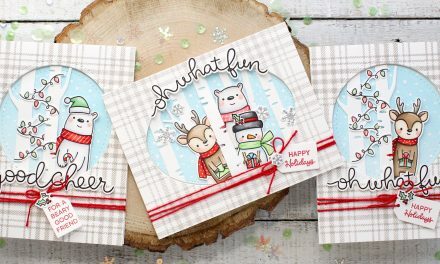 Hope you like my card and thank you so much for stopping by today! darling…love the soft color palette!